Welcome to Severn Karate Dojo. We are a Traditional Okinawan Shorin Ryu Dojo. 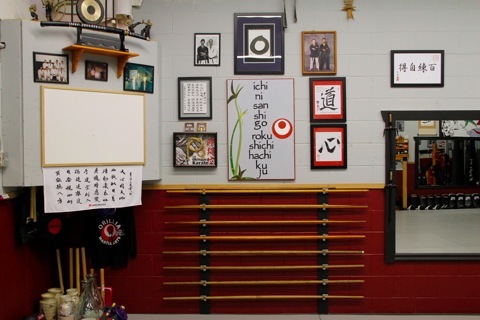 While other systems and styles are drawn upon for training, our base is Matsubayashi Shorin Ryu. 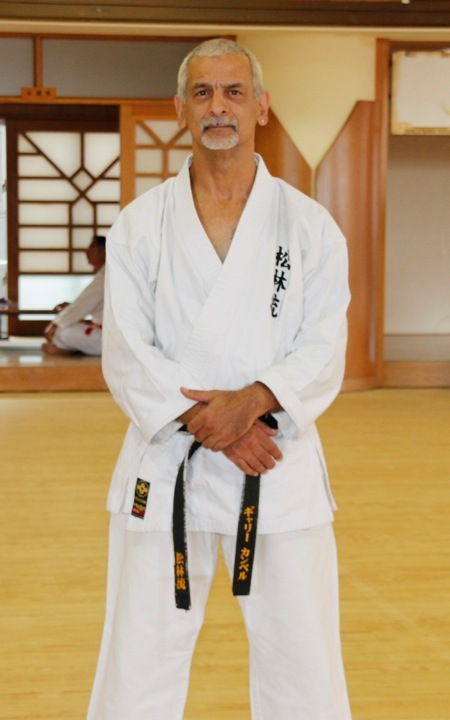 Sensei Gerry Campbell has been training in Shorin Ryu Karate since 1972. We are not a Sport Karate Dojo & as such we do not participate in competitions or tournaments. Traditional Karate training is for developing yourself & building character , not winning trophies. In our Dojo we believe that true Karate can only be learned with well controlled, hands on contact. It is after all, a Martial Art. 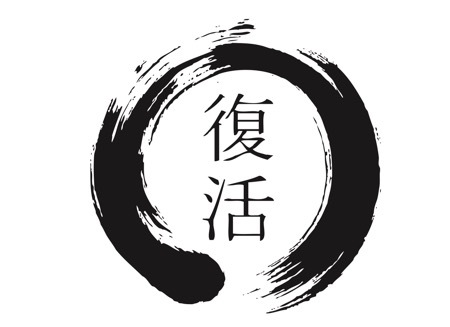 Our Dojo runs on the principle of hard work, respect for each other, and an understanding that an honest effort is expected from every student. We offer a safe, clean environment for training with a flexible schedule. All training is age appropriate. Gerry at the Budokan, Naha, Okinawa. Classes are offered for the entire family. For 3-5 year olds, Little Dragons classes are offered. Children 6 & over, regular classes. Teen, adult & family classes as well. Classes are available to fit most schedules. Memberships are flexible. Full & recreational memberships are available for all members of the family. Private & Semi-private classes are available .We offer affordable rates & convenient class times. Contact us for details. This site is updated regularly, please refresh your page.